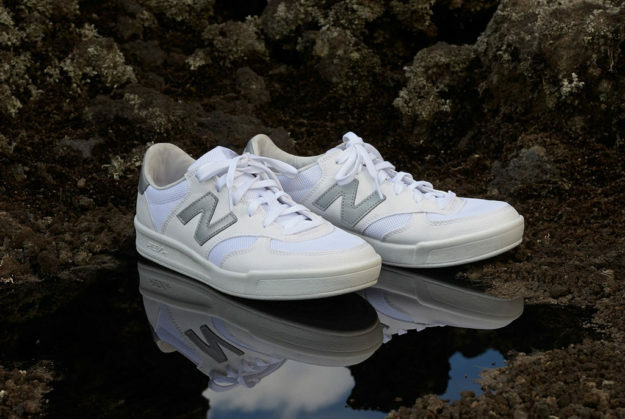 Even though it boasts a relatively simple look, the New Balance CRT300 enjoys great popularity on a wide scale, all thanks to its casual canvas construction that flaunts a retro-inspired look. The very same shoe has been reinvented by New Balance in collaboration with a South Korean actor named Seung-Bum Ryoo, and the result is definitely worthy of a closer look. Basically, this New Balance sneaker now flaunts a superb REVlite midsole, which allows it to keep its responsiveness and durability while being 30 percent lighter when compared to its regular counterparts based on foam midsoles. Since the shoe is a part of a new campaign for South Korea, it made sense for New Balance to enlist the help of a local celebrity, and Seung-Bum Ryoo certainly looks like an ideal pick.